Powered by an Intel Whiskey Lake processor, the new ZenBook S13 is allegedly the thinnest laptop that features a discrete graphics solution. However, its main selling point is the impressive 97 percent screen-to-body ratio that has been achieved by placing the webcam in a notch that extends above the display area. 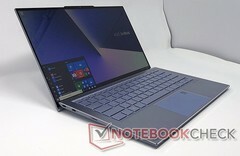 At this year's CES trade show, Asus is back with a new ZenBook ultraportable that features an impressive screen-to-body ratio, a rather unusual camera placement, and an NVIDIA GeForce MX150 video card in what appears to be the thinnest notebook design to integrate a dedicated graphics adapter. 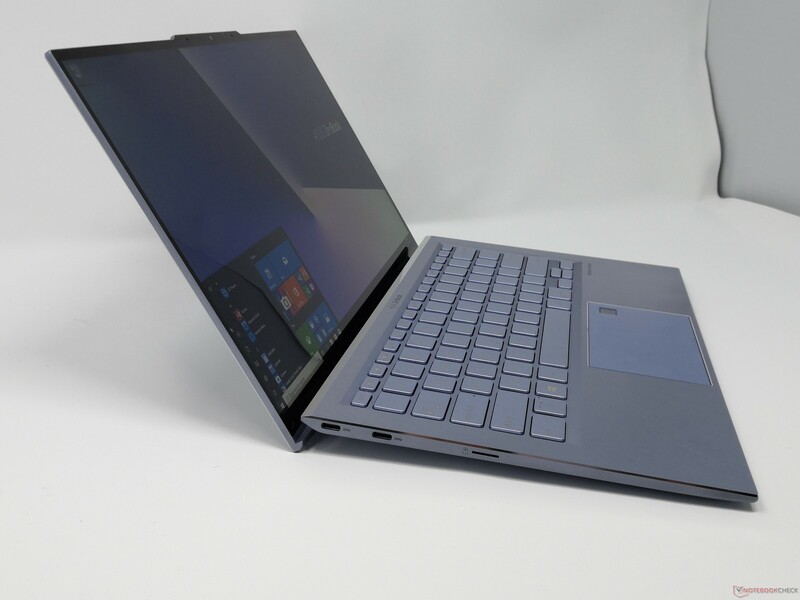 In addition to the above, it is also worth mentioning that the new ZenBook comes with a generous backlit keyboard that, despite the slim design of the machine, features a slightly longer travel than the keyboard of the UX391. The trackpad integrates a fingerprint sensor and fully supports Windows Hello. 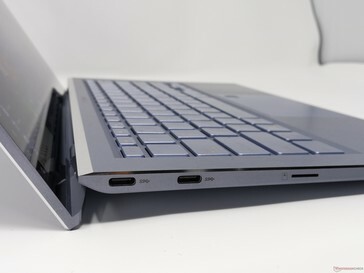 To achieve the 97 percent screen-to-body ratio, Asus decided to take the camera and place it in a notch that does not take away any screen space, since it is located above the screen. 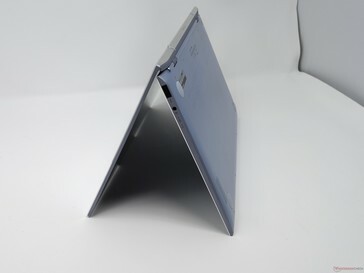 Some might say that the camera bump ruins the design, but it definitely gets the "increase screen-to-body ratio" job done. 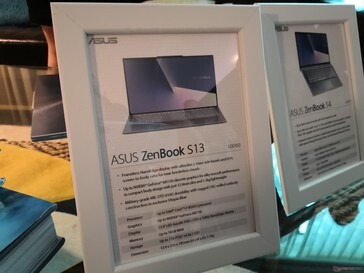 The Asus ZenBook S13 is not available for purchase yet, so we will get back to it once we have information regarding the pricing and regional configurations. What do you think about the design of the new ZenBook S13? Can you live with that camera bump or not?